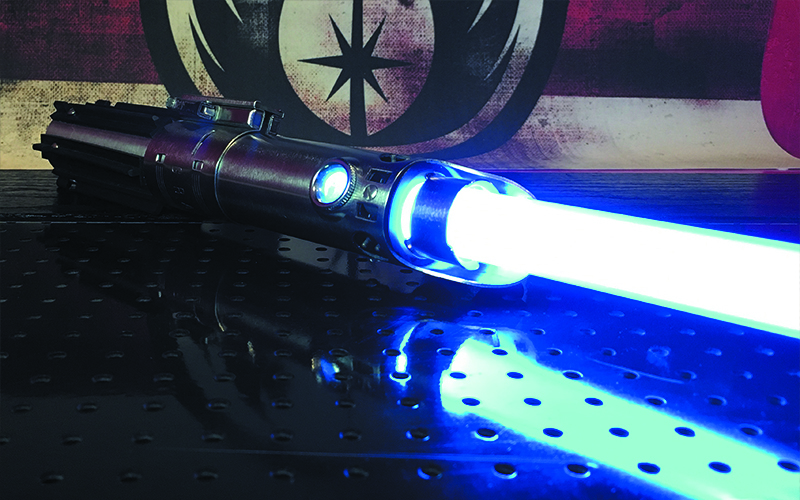 ¡Bienvenido a la página de Lightsabers & Props! 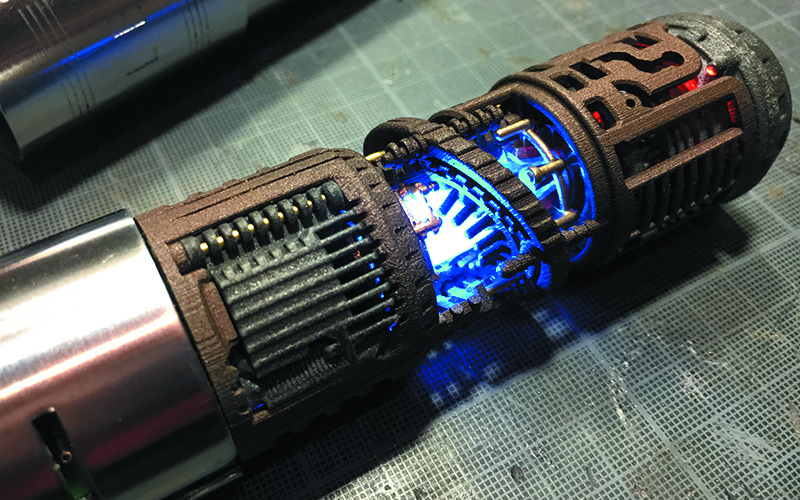 Aquí puedes navegar a través de los mejores sables de luz y otros accesorios de Star Wars a montar su mismo, dónde encontrarlos y cómo construirlos con nuestros chasis y accesorios impresos en 3D. Puedes usar los filtros de la izquierda para ayudarte a encontrar los artículos que estás buscando. Más contenido, sables y accesorios se agregarán continuamente a esta página. 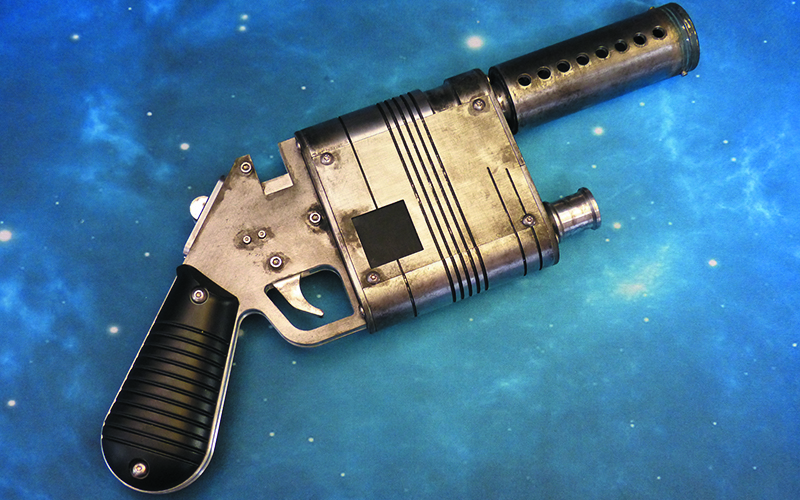 The Graflex is the most iconic Lightsaber in the Star Wars universe! 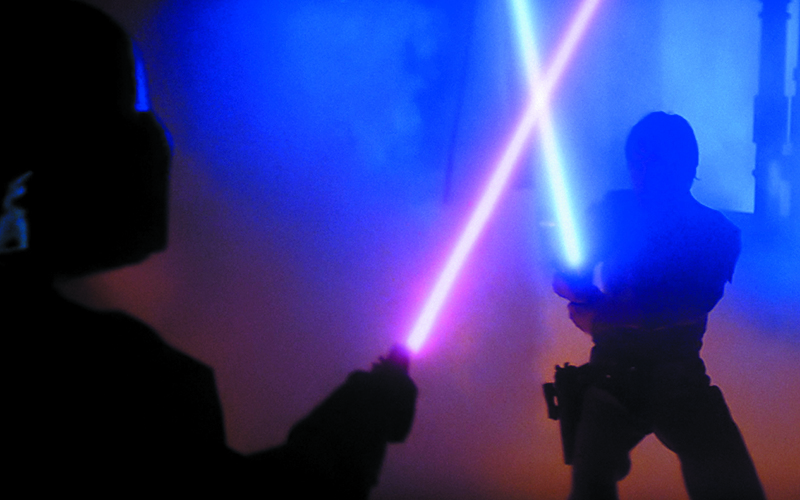 Transmitted from generation to generation, it’s a key component in all the saga. 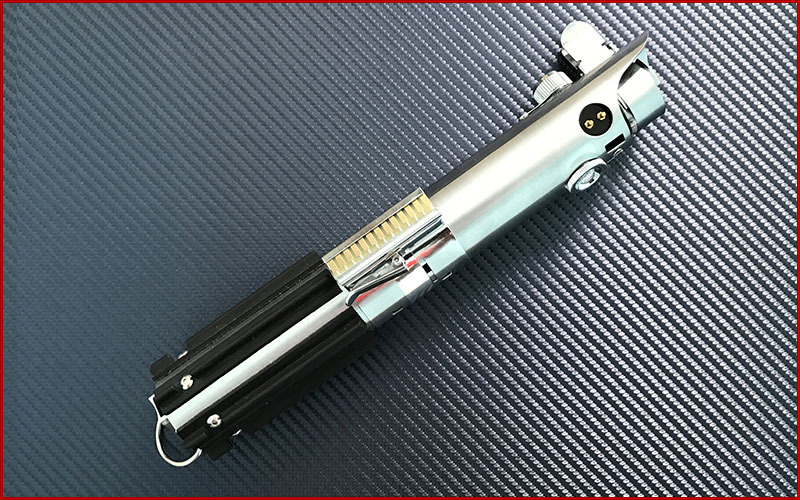 Constructed from an antique Graflex Camera flashgun, saber enthusiasts are used to convert these Vintage flashes or Replicas into Litghsabers, with the different styles appearing in EpIV, EPV or EpVII. Such conversions are fairly easy, look into the Chassis and DIY instructions to know how, and find the necessary components to do it! 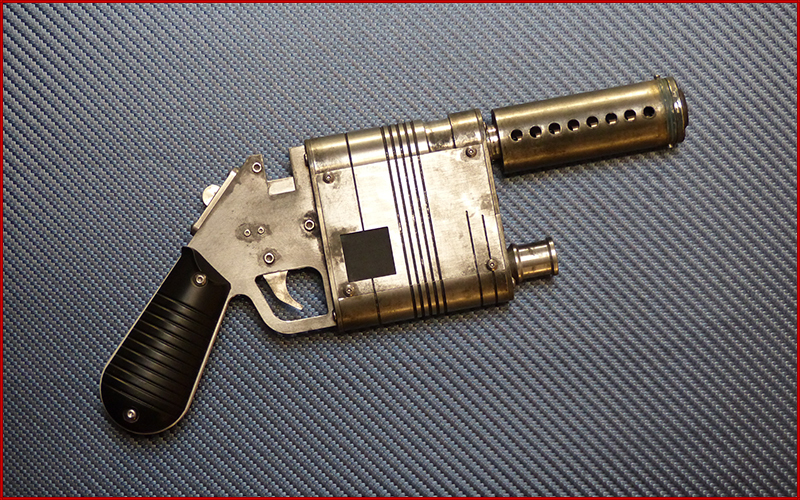 The original hilt carried by Mark Hamill in Star Wars: Episode IV A New Hope was made from the flash attachment of a Graflex 3 cell flash unit, a flash tube attachment used on forties-era press cameras, with the ridged grips made by gluing portions of hard plastic T-track used for cabinet sliding doors (often mistaken for wiper blades) onto the bare cylinder, and the switch plate fashioned from the LED display of an Exactra 19 or 20 calculator. 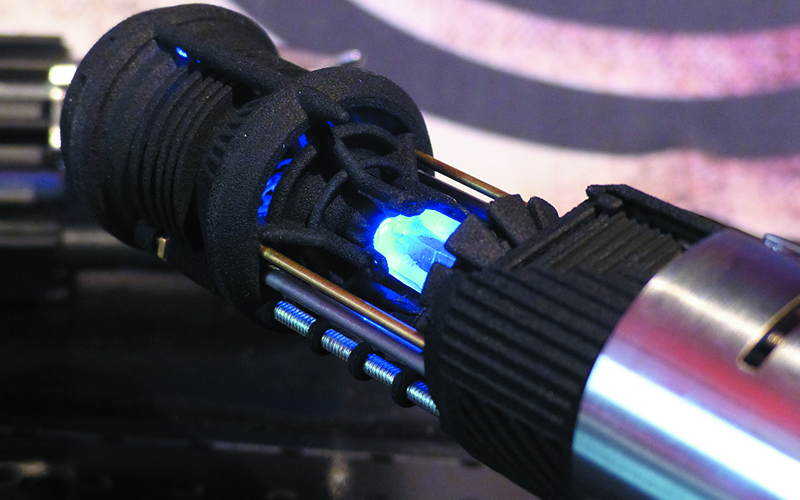 A D-ring assembly was also added to the bottom. 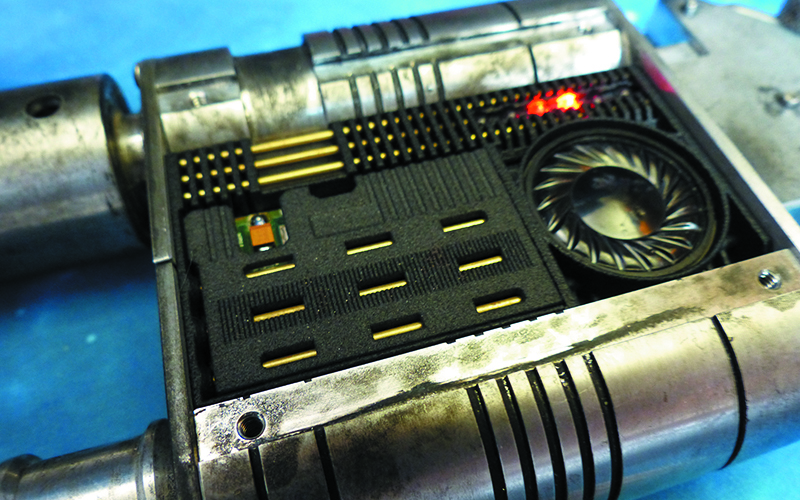 The lightsaber used in Star Wars: Episode V The Empire Strikes Back was again based on a Graflex, but the ‘T’ tracks were instead screwed on, the switch plate was replaced with part of a circuit board, the Graflex logo was covered with mylar tape, and part of a Kobold camera flash was used to created the D-ring assembly. 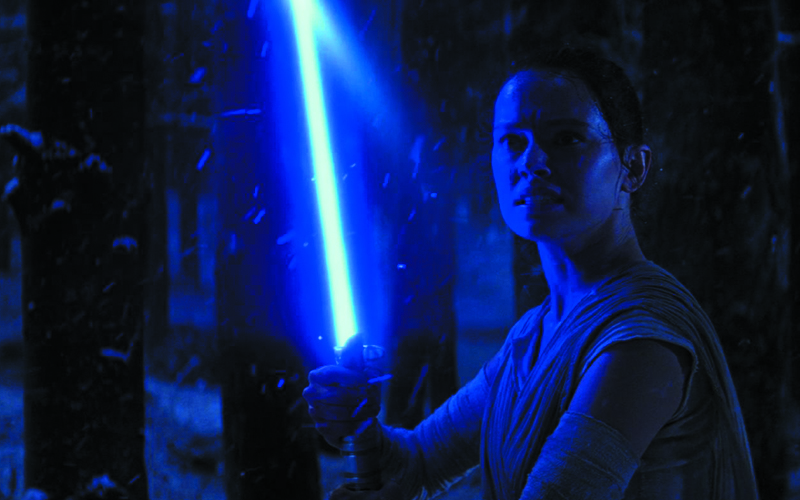 For Star Wars: Episode VII The Force Awakens, genuine Graflex flash units were used to make the lightsaber props. 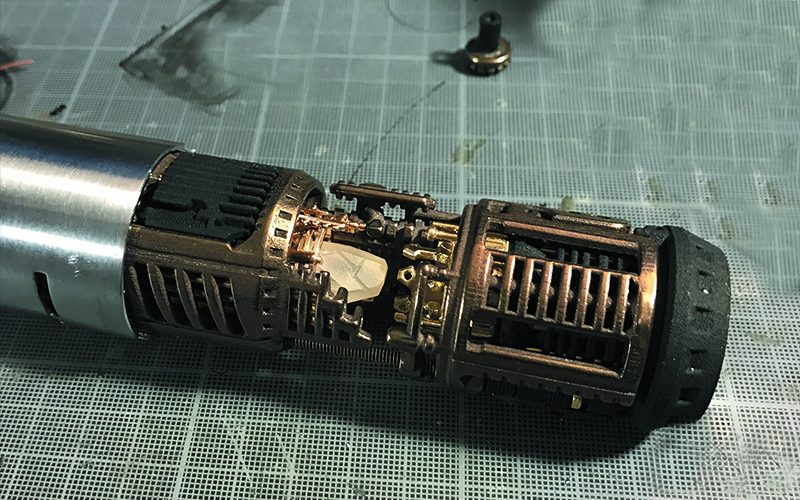 They were based on a hybrid of the A New Hope and The Empire Strikes Back versions, as they feature the «glass eye» and «beer tab» top half parts from A New Hope, and circuit boards and ‘T’ tracks attached via screws bottom half from The Empire Strikes Back. 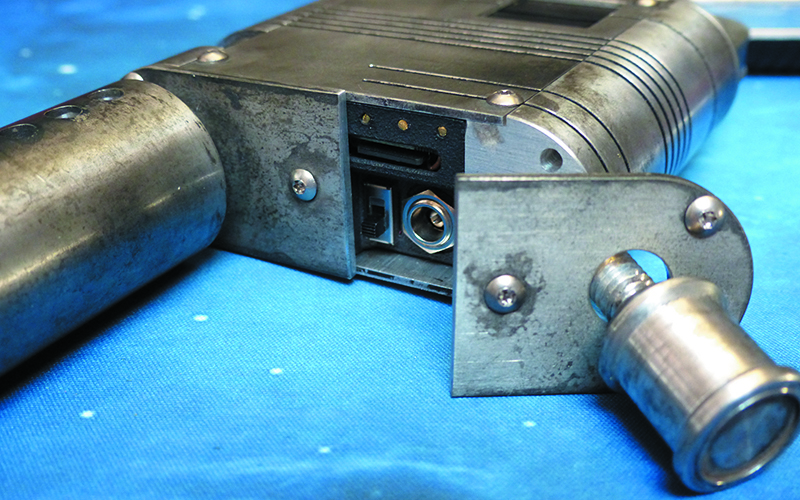 To hide the Graflex logo, a «wrap» was created that covers most of the flash unit’s clamp. 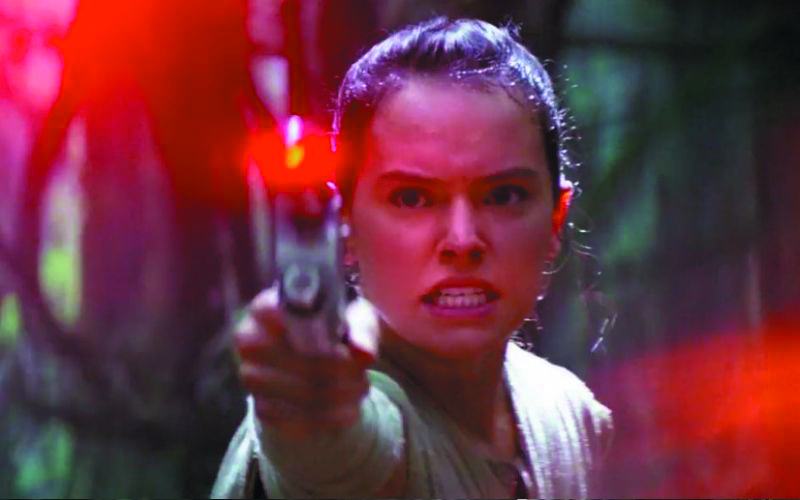 The clamp appears more golden colored in The Force Awakens. 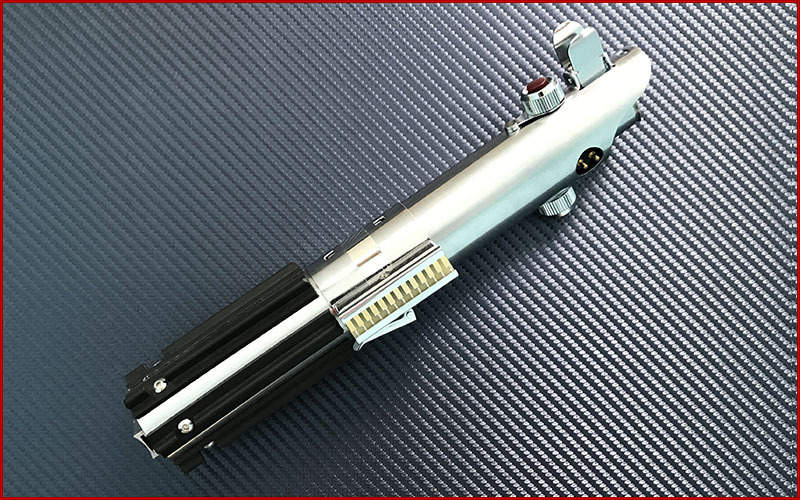 The high quality replica from 89 Sabers is sold through various sellers like The Saber Armory or Korbanth. 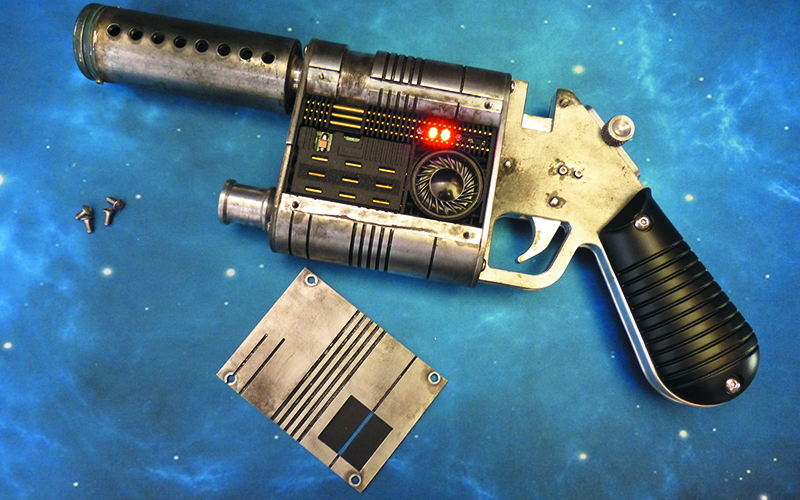 It has dedicated GOTH-3Designs chassis, but can also be converted to use Vintage chassis. The install instructions available through the link below. 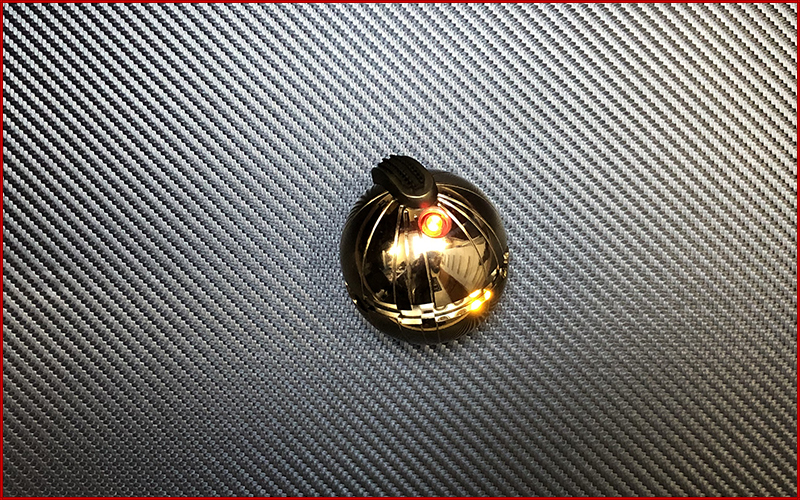 Here is a Thermal Detonator DIY kit created by KR-Sabers and One Replica. 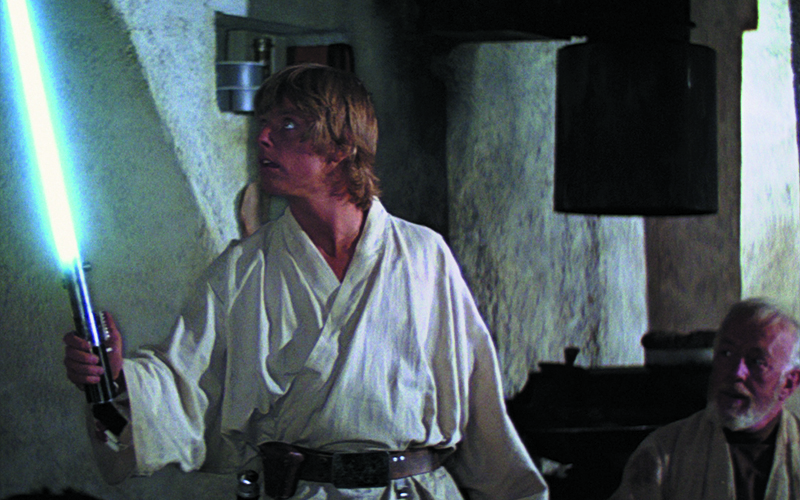 It is an iconic prop from Return of the Jedi, when Leia, desguised as a Bounty Hunter negotiates a bounty with Jabba The Hutt. 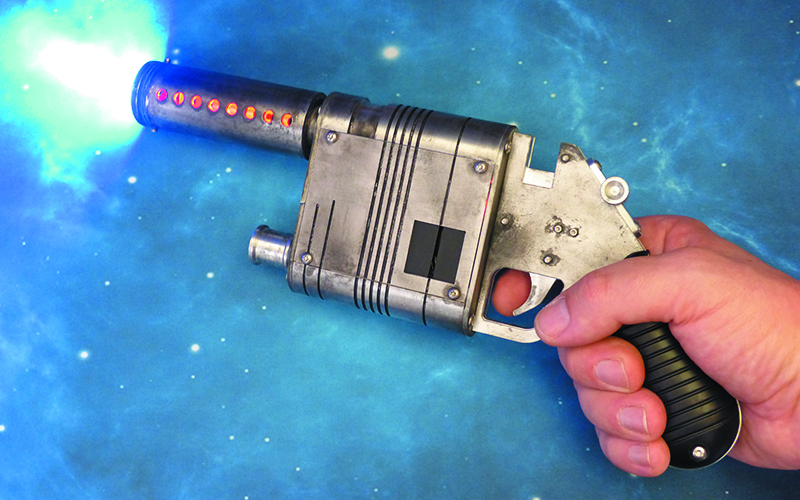 Rey’s blaster as seen in the Star Wars – The Force Awakens. 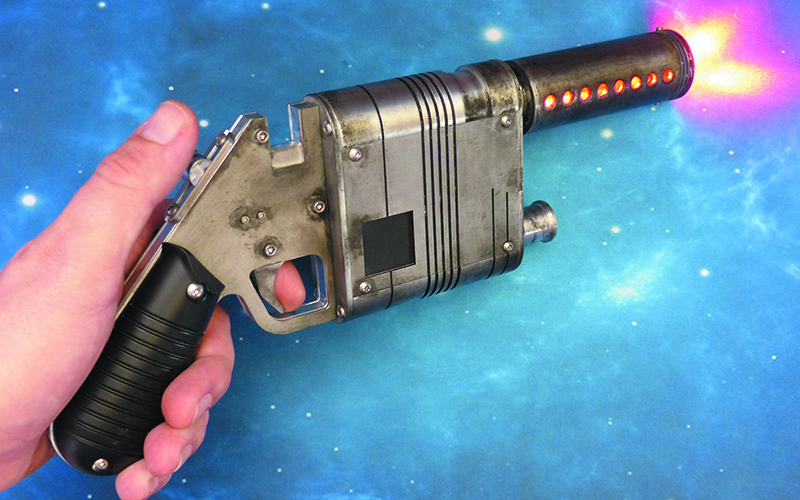 This NN-14 blaster pistol DIY kit as been developed by the collaborative group NerfworXlab (in which GOTH-3Designs is member), and is a high quality replica as well as install friendly using the chassis kit available. Find out more by clicking on the «build» button below. 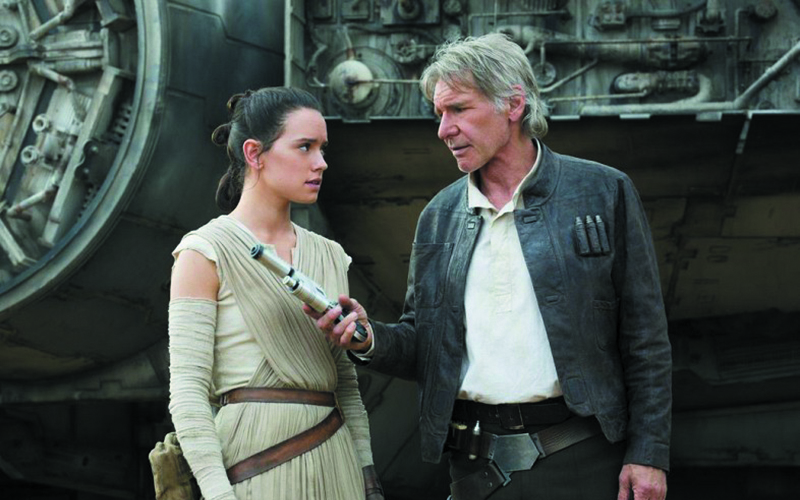 Upon arriving on the planet, Takodana, Han Solo, believing that she needed a way to defend herself and was responsible enough, gave the blaster to Rey and reminded her to take the safety off when using it. 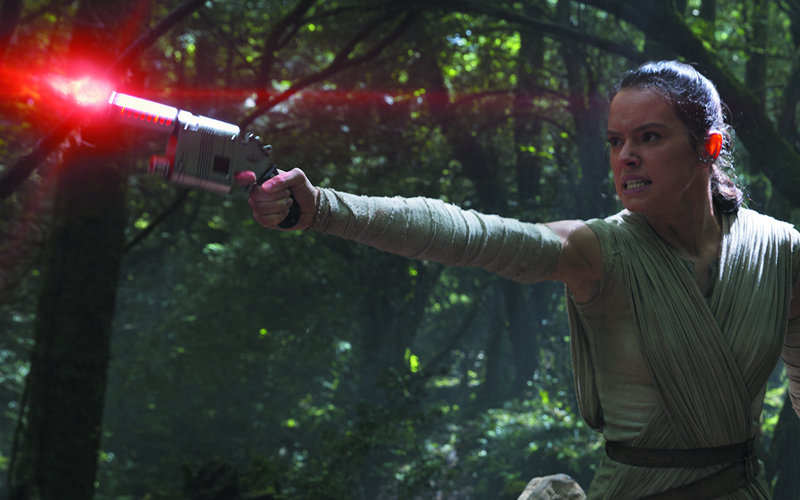 Though initially reluctant in firing it, the weapon proved handy when Rey used it to dispatch stormtroopers during the attack on Maz Kanata’s castle. 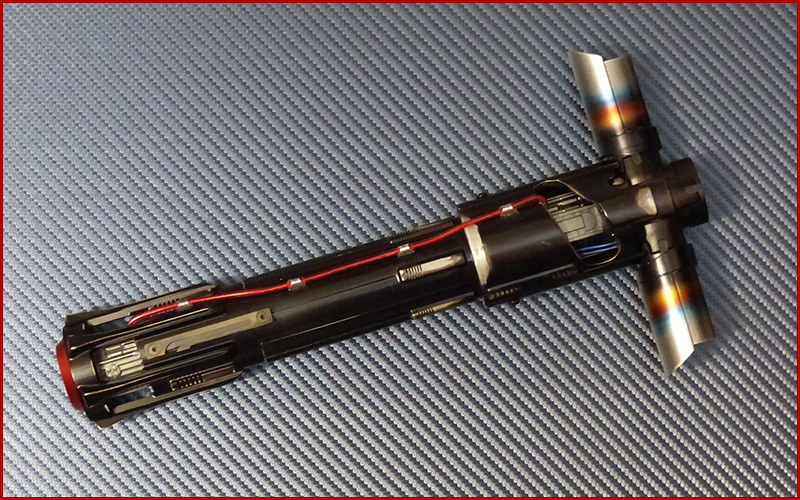 Kylo Ren’s Lightsaber as seen in Episode VII and VIII. 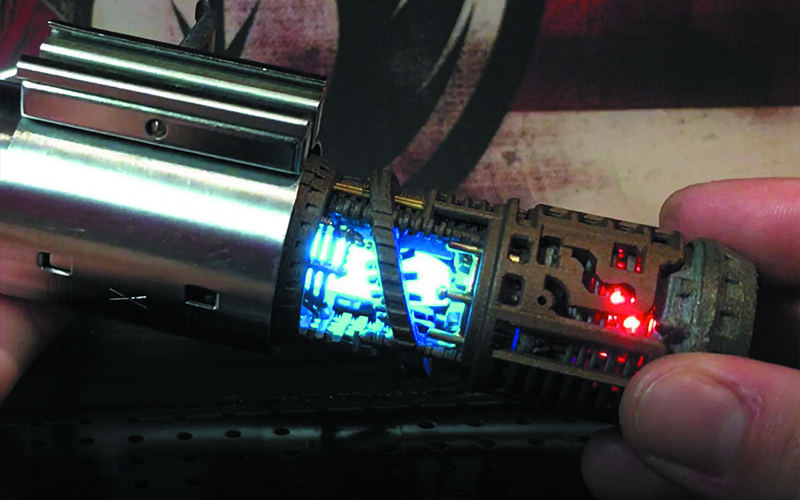 This DIY saber kit manufactured by Phoenix Props and really gives justice to this unusual cross-guard saber. 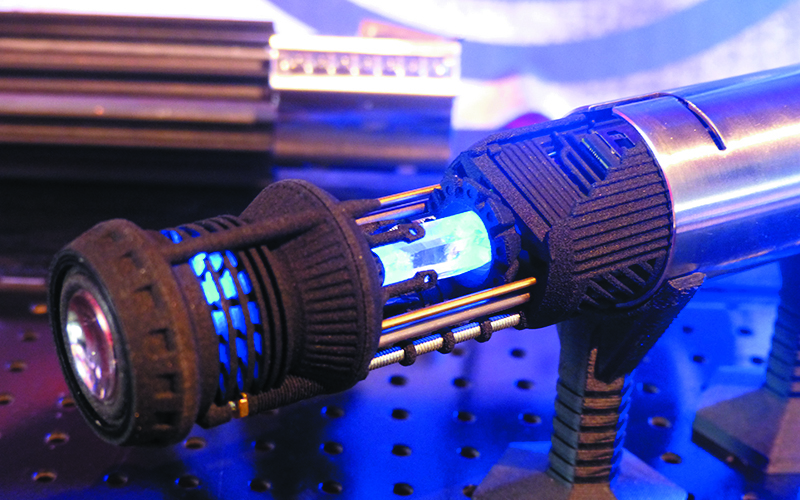 Check out the available chassis and build instructions by clicking on the Build Your Own button below! 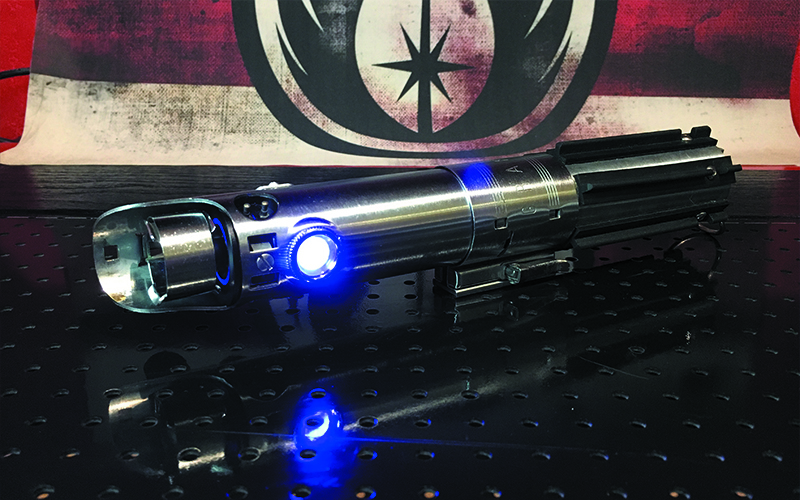 This DIY saber kit sold by Korbanth and feature a removable side plate to reveal a crystal chamber or easy removable battery for Neopixel install. 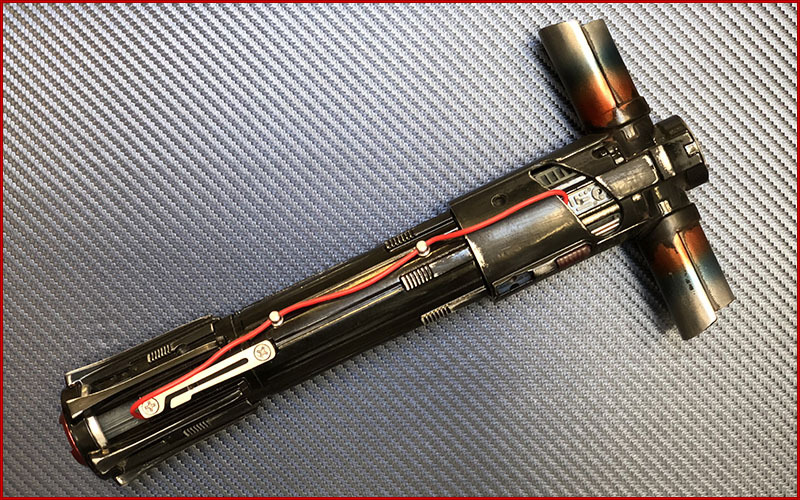 Check out the available chassis and build instructions by clicking on the Build Your Own button below!